Torque from 5 to 51.000 Nm.  These air tube pneumatic brakes and clutches are equipped with a water cooling circuit for applications requiring extremely high heat dissipation. Air tube sensitivity allows fine torque control within these products. Available with steel disc (W) or copper disc (R) to increase thermal capacity (upto 273kw).